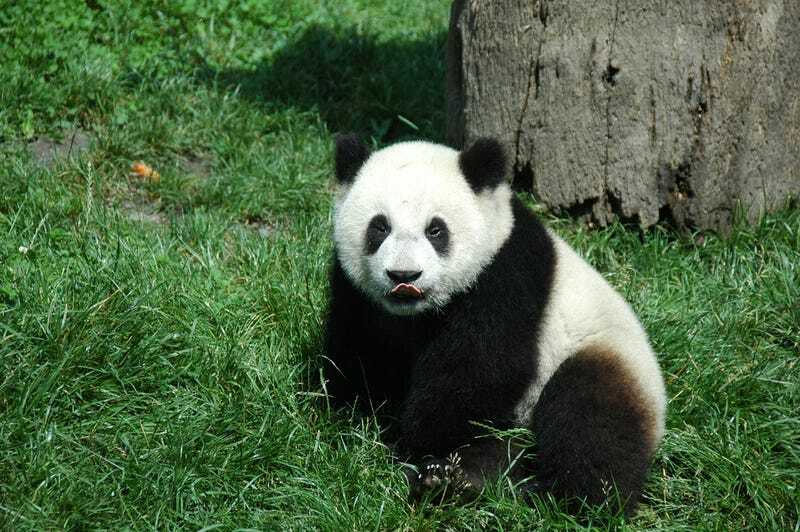 Most people think giant pandas are doomed. We've all heard about the disastrous failures in breeding them in captivity, and the massive die-offs. But you may not realize that panda breeding programs have become a stunning success. Here's why. Above: Giant panda at the China Research and Conservation Center for the Giant Panda at Wolong via auton/Flickr.